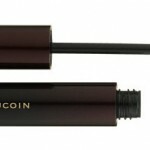 Official Mascara Correspondent Ashleigh Ciucci was not a believer in lash primers — until now. What shifted her perspective? 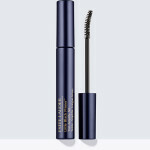 Tarte MultiplEYE Clinically Proven Natural Lash Enhancing Primer ($22), which she reviews below. It should be known that I am NOT a fan of lash primers. 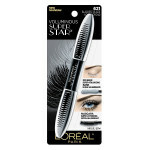 I find them to be flaky, ineffective and generally a sales ploy marketed towards those with limp lashes. However, I will eat my words on this one. 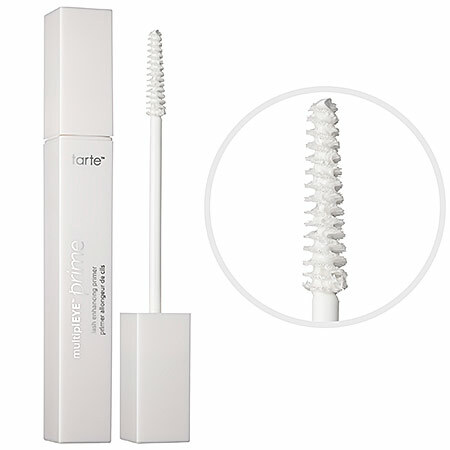 This Tarte primer…works! Hallelujah! 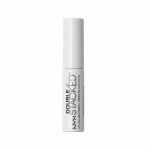 This milky white primer is creamy and is missing that typical fibrous texture (which is usually what causes brittle lashes and irritation.) 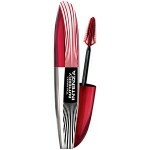 Instead, this primer really grips to my lashes like a mascara would and visibly builds weight. I left one eye bare so that I could compare the mascara payoff with and without the primer. The non-primer eye had full, flared and long lashes. But the primer eye! The primer eye looked like I had applied two coats when I had only applied one. My lashes were thick and dense at the roots and miraculously tapered and curled at the tips, I didn’t see any difference when it came to wear throughout the day, but I am 100% impressed with this one. Have you tried this? What’s your stance on lash primers?